This weekend our local Rotary club hosted a Kentucky Derby Gala. 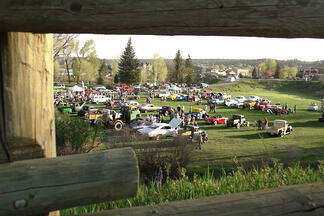 It was a spectacular event, as so many of the events in Pagosa are! 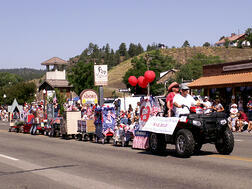 However, it is spring time in Pagosa and I received many inquiries about the state of Healing Waters. "Is it for sale?" "Did it sell?" What’s even funnier is that my uncle who lives in the Phoenix area emailed my mom today saying he heard a rumor that there was a contract on our business — you definitely know it’s a rumor if my uncle doesn’t know because he is part of this family and has to be part of any decision to sell! Just to be clear, WE ARE NOT SELLING and HAVE NOT SOLD. There are other local Pagosa Springs lodging facilities that have sold recently: The Oakridge which is located right behind us, which may be reason for some of the confusion, and the Sky View which is on your way up Put Hill. We welcome the new owners and managers into the Pagosa lodging community, a community that we are proud to be part of and have no plans of leaving anytime soon. 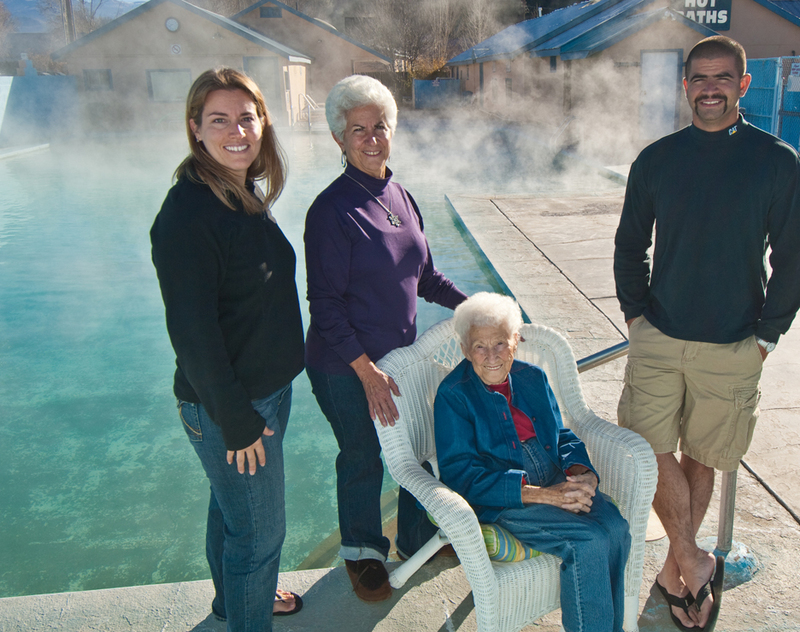 We are a family owned and operated resort and hot springs facility. We have been in existence under the Giordano name since 1950. 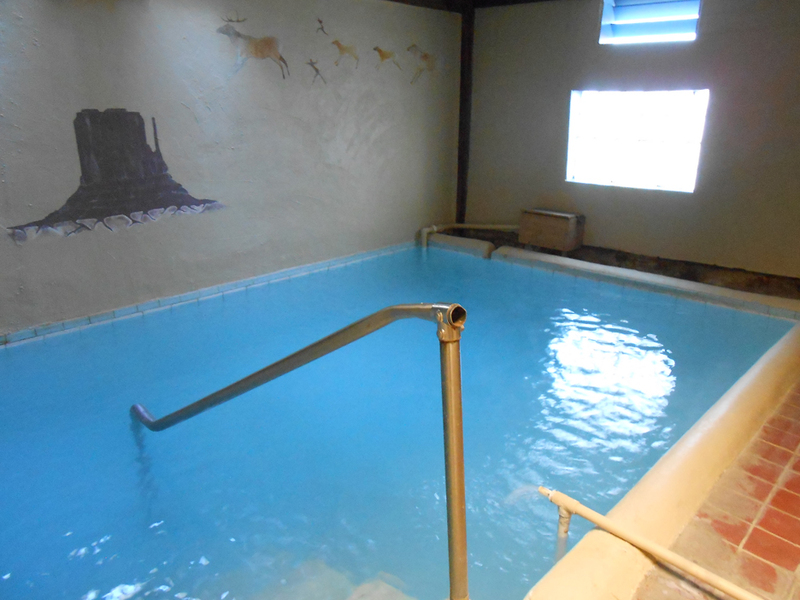 For years we were known as The Spa Motel, then we became The Spa @ Pagosa Springs around the turn of the century, and in 2009 we changed the name to Healing Waters Resort & Spa. I am part of the third generation in our family to run the motel and hot springs. While my mom and I both go by our married names, Preuit and Stahr, we are still Giordano’s. If the decision to sell was ever made, the decision would be made by the whole family (aunts, uncles, cousins, etc.). While our pockets are not deep, we do have dreams for this place. We try to make the upgrades and updates as best we can and as quickly as we can. We are grateful for all of the support and patronage from our local base and from our repeat customers from out of the area that come back year after year. We plan on being here for years to come and maybe one of the kids from the 4th generation will take over! 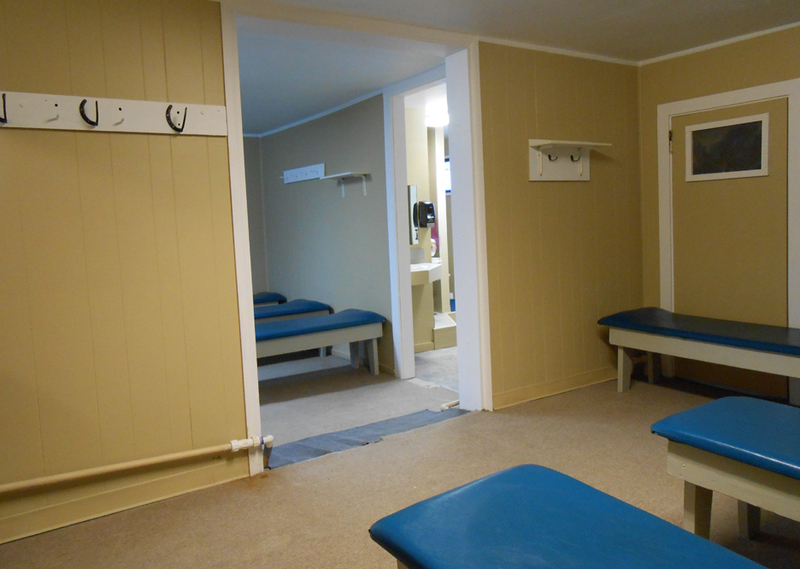 Hot Springs Facilities - OPEN! Indoor Hot Baths are OPEN! It was a long two weeks, but the hot baths are finally open again. We still have some detail work that we are finishing up in the men’s bath house over the next few days, but it is up and useable. 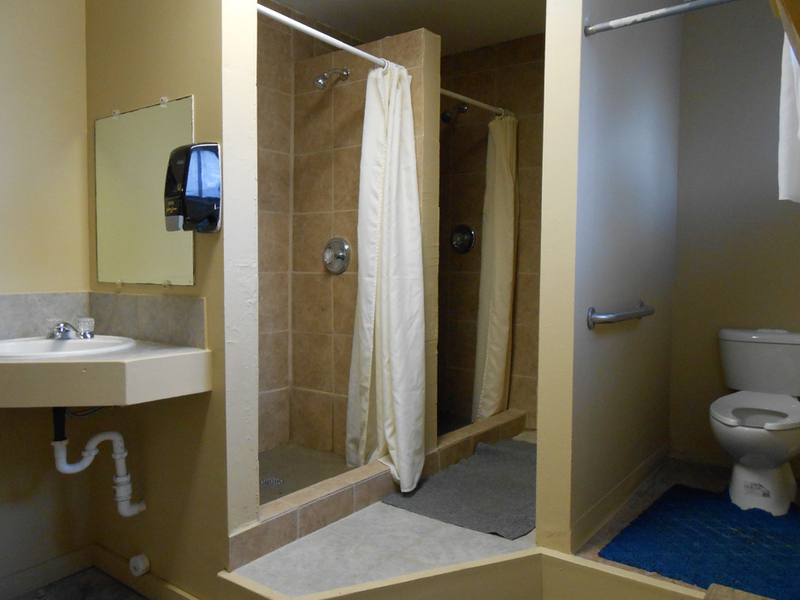 The major renovation work was done to the men’s bathroom and shower area. Work was also done in both the men’s and women’s steam rooms, but it is now too steamy in there to take any pictures to show you the final result! We will just have to let you check that out for yourselves. We are already planning the major renovations that will happen next year! The outdoor swimming pool was closed this week, but is now OPEN as well. While the resurfacing will not happen until later this year, we were able to perform some general maintenance and upkeep, including some painting around the edge. I know that many of you were anxious for the pool to be back up so that you could enjoy this gorgeous weather we are having poolside. We worked hard to complete everything as quickly as possible and are thrilled that we have been able to refill the pool with mineral water and have re-opened it well ahead of schedule! We were able to keep the outdoor hot tub open this entire time and it continues to remain open. Thank you all for your patience during this time. We invite you to celebrate and enjoy these improvements as we continue to offer a $5 Hot Springs Entry Fee through May 7, 2013. We look forward to seeing you all! Spring Maintenance — and oh what a Spring it has been! Our initial goal was to drain and repaint the pool while we were closed over the next couple of weeks. However, our plans have changed. We are now looking at completely resurfacing the pool instead, but, that will not take place this spring. We took our pool down Wednesday, April 24th after the close of business and had “people” come to look at it to determine the amount of time that will be needed to perform the sand blasting and resurfacing. Weather is always a factor when doing anything to an outdoor facility. Because of this we will be tentatively looking for the next window of time when we could complete this work AND do it while the weather is nice. The last two weeks of August may be that time…stay posted! We do understand that this building is old and that our mineral water adds an extra component to updating. We have heard some of the things that people want and we are t rying to do the best we can to accommodate some of these things without breaking the bank. This year we have mainly focused on the Men’s Indoor Bath House. 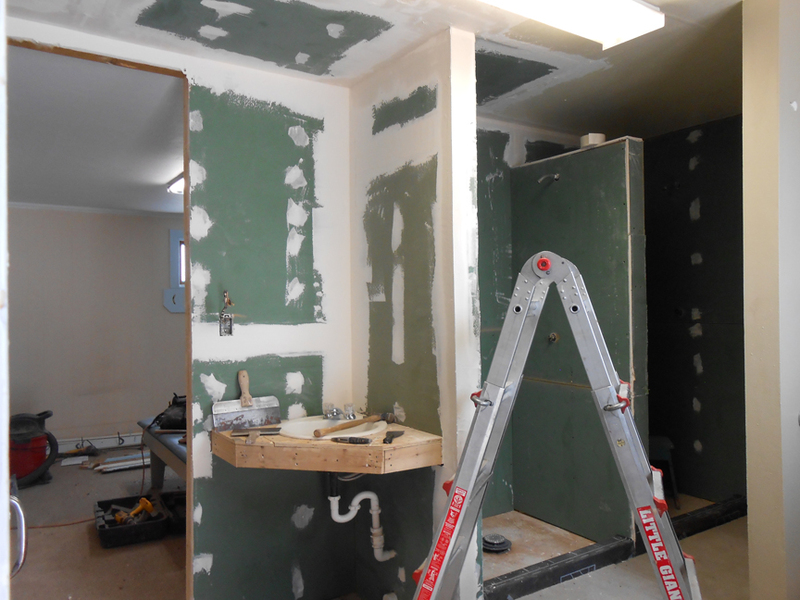 There were things that needed to be fixed in the men’s steam room and we have been able to complete part of that now and are looking at doing the second part of it next spring. The other major renovation was opening up the doorways between rooms and into the bathroom & shower area. The showers have been renovated and a new sink has been put in. 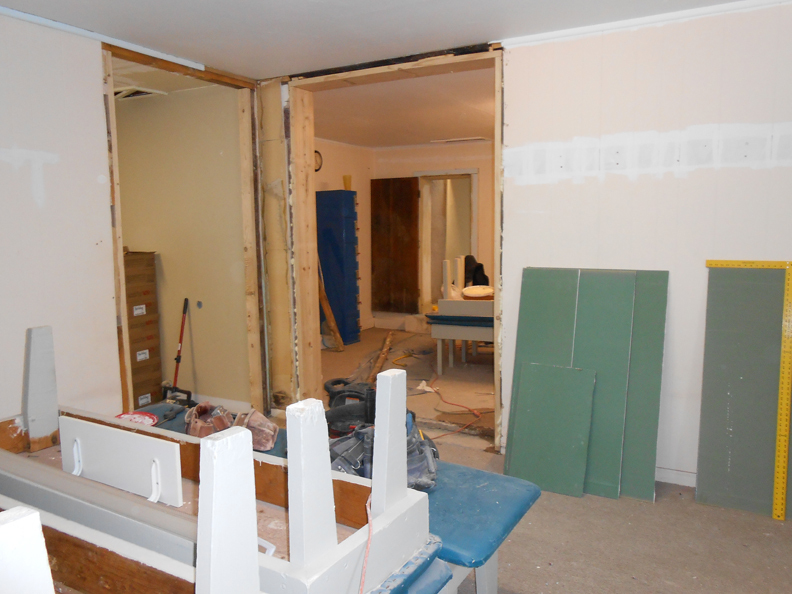 Hopefully, by opening up the doorways there will be better air flow so that the bathroom will stay warmer in the winter. 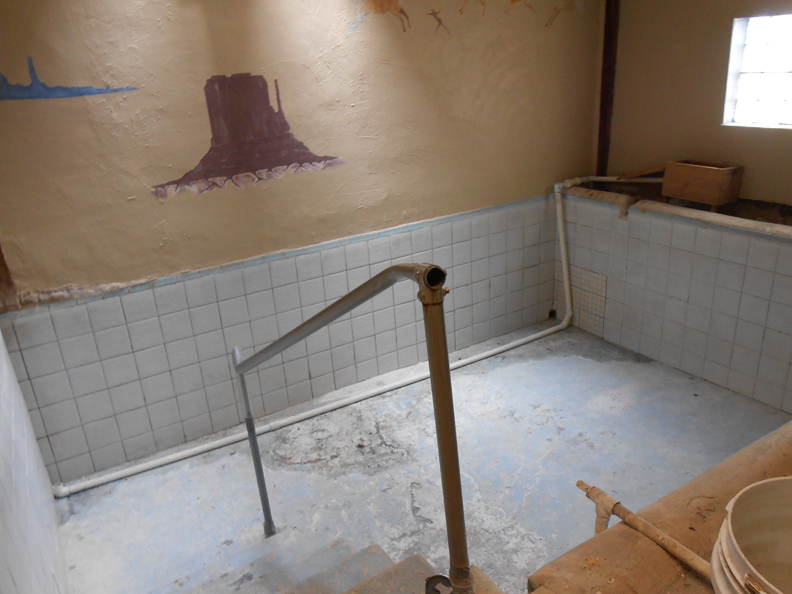 In the Women’s Indoor Bath House, basic upkeep, like painting, has been performed. Next year we plan on expanding the women’s area for additional cots, but this is a major plan and a lot of prep time is needed to save money to complete the project. Nothing was done to the outdoor hot tub at this time. Later this fall we may perform some renovations to that area, but we will let you know. That is about it for now. The photos above are of our renovations in progress — we will post more photos after the renovations are completed! Stay tuned!